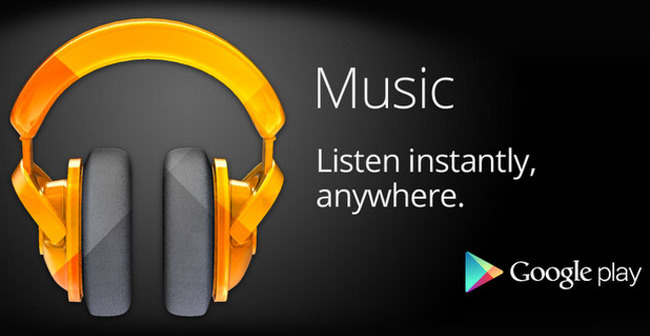 You are at:Home»DEALS»DEALS – Three months of Google Play Music for free! Have you been waiting to try out Google Play? 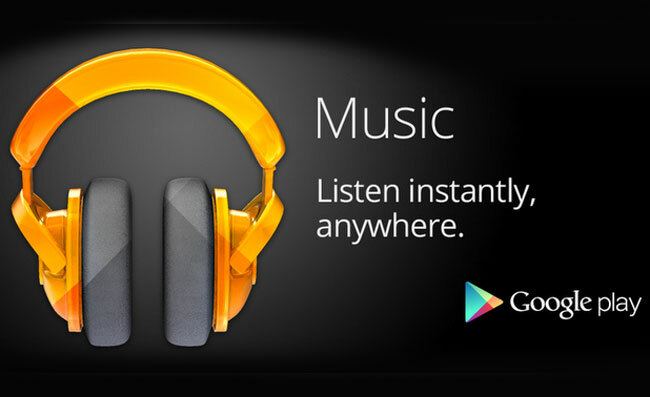 Google’s music streaming service. Now is the time to act. Normally $9.99/month, Google is giving away a three month free subscription to their streaming music service! What do you get for three months of Google Play Music? Unlimited ad free streaming! Note: this is for new subscribers only! If you’re already tried the free month trial (as I have) you won’t be able to access this offer!